All Flortec is proud to provide flooring replacements, installations, and refinishing of your hardwood floors. Our goal is to craft high-quality flooring for our residential and commercial customers. We proudly bring these services to Scotch Plains, New Jersey. Whether you need an installation or replacement, we are the company for you. 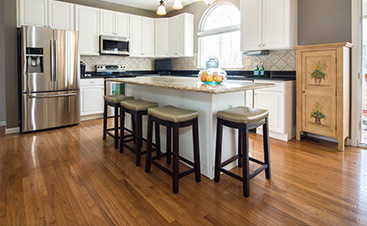 Our company works to install expertly crafted hardwood floors for our customers. If you own a home or business, you can select from our wide range of wood floor species. These selections include Ash, Beech, Maple, Hickory, Oak, Pine, and many more. All of our flooring is guaranteed to be long-lasting. Whether you want hardwood floors in one room or more, we can guide you in your selections. 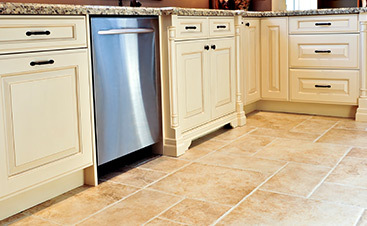 Let us install the flooring you have always wanted. Our experienced team can take care of any flooring request you have. 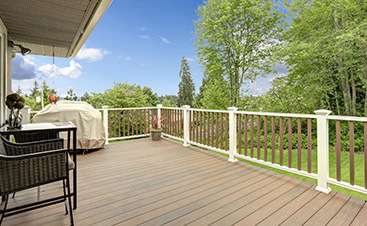 Whether you need your deck finished, your tile laminated, or replacement flooring, we will handle it with care. You home or business is in experienced hands with our company. Our company proudly serves customers in Scotch Plains. Just over 9 square miles, the town of Scotch Plains is located in Union County. Scotch Plains is home to multiple historical landmarks including The Aunt Betty Frazee House and the Osborn-Cannonball House Museum. If you are ready to let us craft your dream flooring, contact All Flortec today. We will create the flooring look you want with quality you are proud of. We look forward to working with you.